Buildworld is a complete construction-materials solution, where you will be able to find everything related to building a home, from bricks to bulbs. Be it basic masonry or elite interior décor; we have an unmatched range of exclusive products and at the best possible prices. 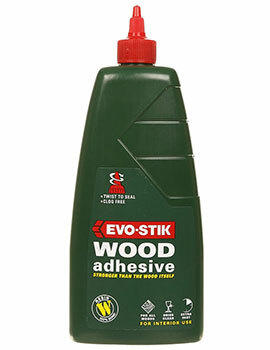 Wood is an integral part of any home. Whether you have timbers within your construction or as a DIY job for furniture and accessories, wood plays a major role. 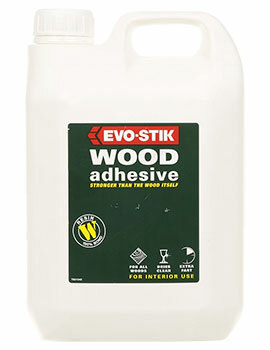 From skilled wood smiths to the amateur, all know how the right kind of adhesive can dramatically alter ordinary pieces of wood into beautiful furniture. 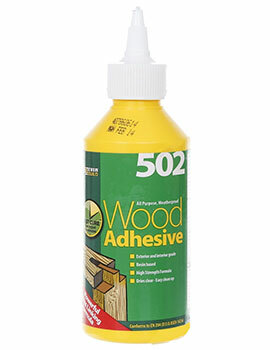 The trick is in getting not just any adhesive, but wood adhesives that are specially formulated for best use with wood instead of getting confused with building adhesives. 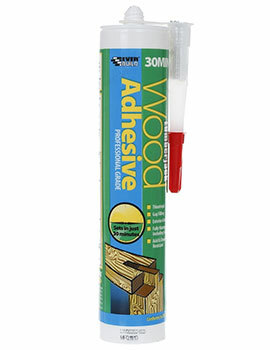 The latter are mostly used for binding two materials, usually either during new construction or for repair of an old one. Building adhesives are made to be used with a range of different materials, such as brick, concrete, and timber. 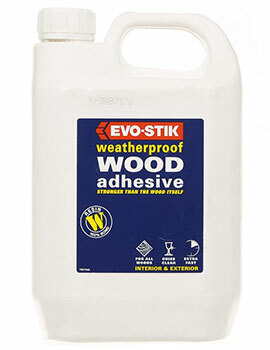 These could be not just to join two parts, but also to fill in and seal cracks, besides protection from weather extremes like frost and heat. 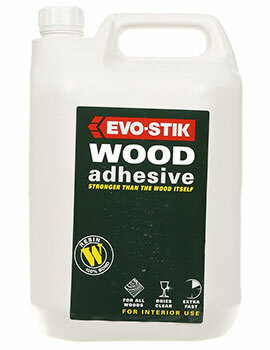 Wood adhesives though are solely for joining wood parts to complete a furniture piece. 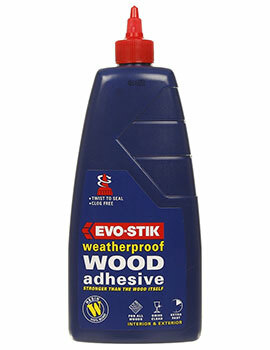 One of the earliest kind of wood adhesive in use has been animal hide glue, which is applied while hot and as it cools down, it hardens to bind the parts. 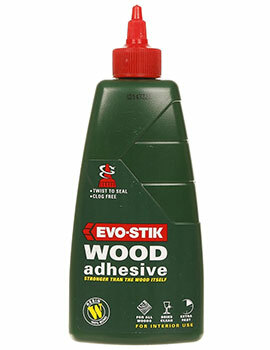 This is still in use, however, was found to give unsatisfactory results with a ‘creep’ coming up on the treated piece. 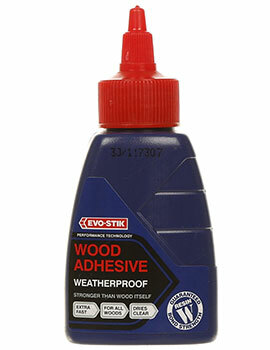 Today, adhesives have evolved to a sophisticated degree, and there are several more options for binding jobs. 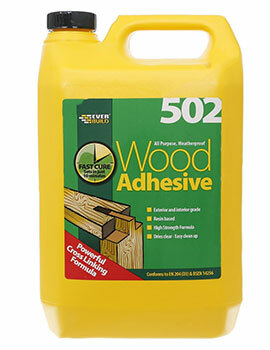 The commonest wood adhesive is the usual glue available in most homes. 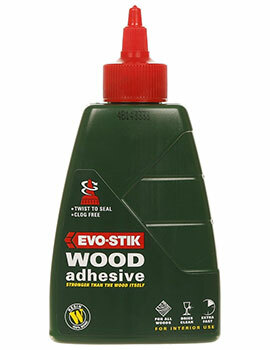 This is Polyvinyl acetate (PVA) and comes in different brands which give it stylized colours and names. 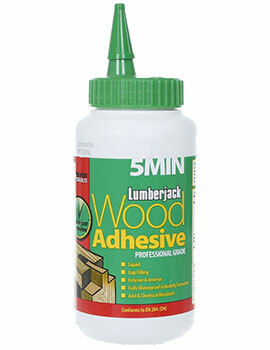 This glue is easily procured, but does not give the best aesthetic finish after joining. 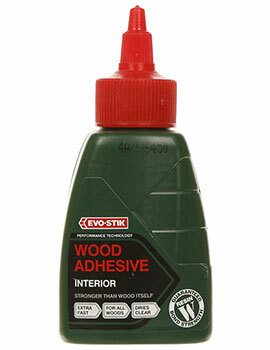 Another adhesive is Epoxy, which comes in two liquid parts – one a resin and the other a hardening agent. 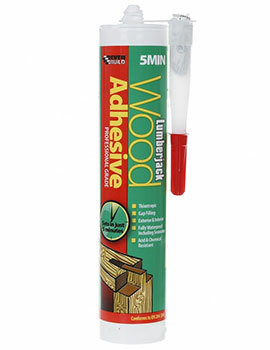 When mixed, the two harden to form an epoxy adhesive. 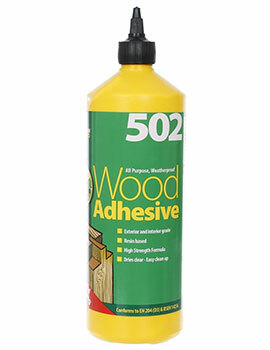 Epoxy adhesives have varying times of curing and the longer it takes to harden, the stronger it becomes. 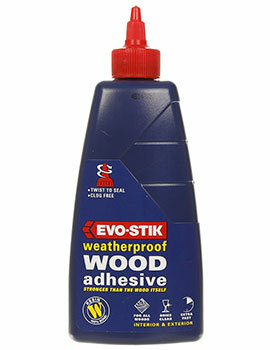 Importantly, epoxies are waterproof and are highly useful in bonds that have a space between the parts. 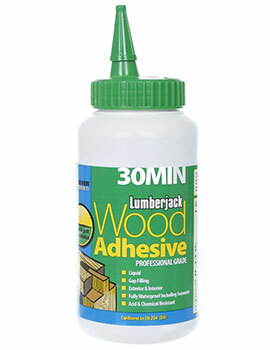 There is also super glue or Cyanoacrylate which is the fastest working adhesive, usually taking just 10 seconds. However, it can get too hard and crack later on. It is best used as a temporary measure. 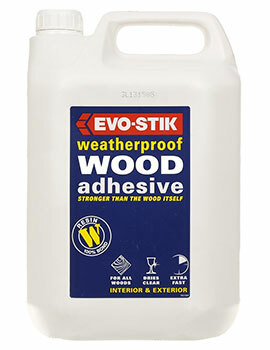 Polyurethane glue is also waterproof like epoxy, but it expands as it hardens and can often lead to a messy finish, but is ideal for quick and strong.